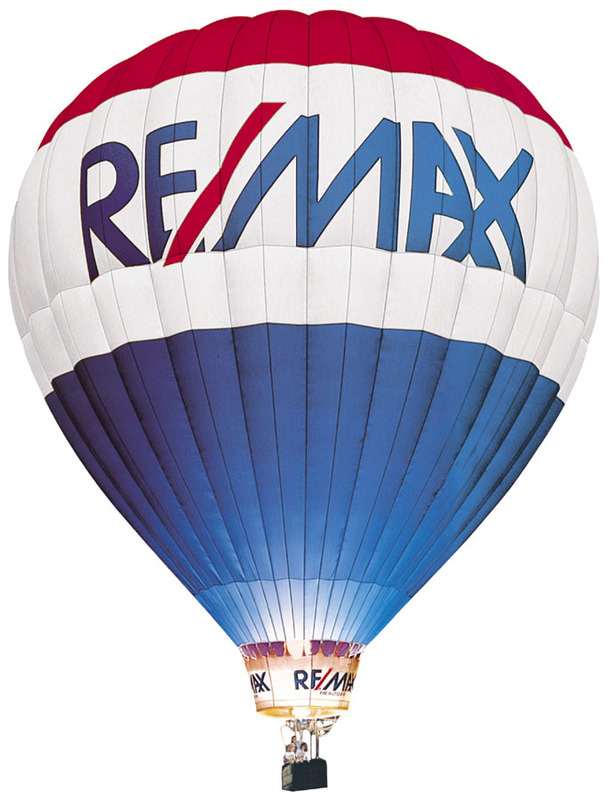 RE/MAX Experts has the best agents in Buffalo Grove and deliver outstanding results for their clients. In this market, you need a real expert to buy or sell your home--a RE/MAX Expert! We are proud to say we were #1 in market share for the Buffalo Grove area year to date. 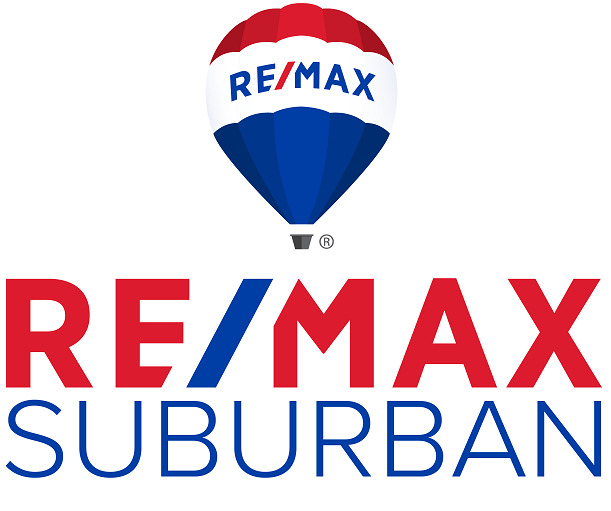 36.8% of the homes sold in Buffalo Grove were either listed or sold through RE/MAX. The 2nd leading real estate office in Buffalo Grove is at 23.5%! The site is also a great option to in the Northwest suburbs....or anywhere in the Chicago area. As the production statistics show, RE/MAX Experts is the home of quality professionals. With nearly 40 agents serving the area, you'll be sure to find the perfect agent to either sell or buy your home. RE/MAX Experts Associates, on average, lead the industry in production, experience, and professional designations. They also are well known for their contribution to REALTOR® boards and for their community involvement. Agents in our office hold two positions on the board of our local Real Estate association and several others hold key positions on several committees. In Chicagoland alone, we lead the competition in average unit sales per agent and average dollar volume per agent. RE/MAX Associates lead agents of competing companies in professional designations. They dominate the Accredited Buyer Representative (ABR), Certified Relocation Professional (CRP), Certified Residential Specialist (CRS) and Certified Commercial Investment Member (CCIM) ranks. RE/MAX Northern Illinois offers its own educations programs designed to keep its Affiliates informed of the latest law, sales and listings techniques through a variety of venues including the RE/MAX Satellite Network (RSN). RSN is a nationwide RE/MAX learning channel that helps agents maximize their productivity and earn accreditations just by watching its programs. PER ASSOCIATE IN BUFFALO GROVE!